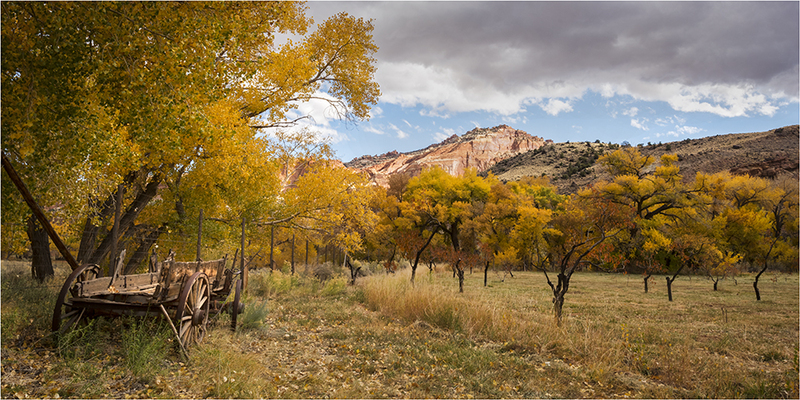 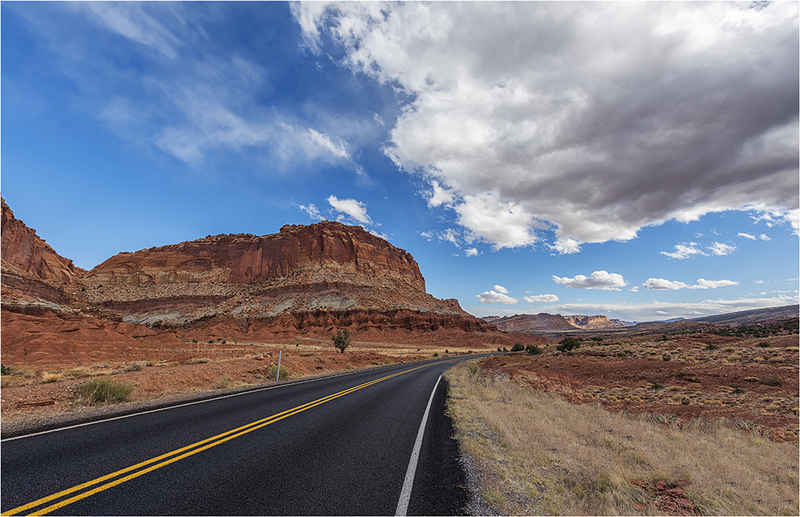 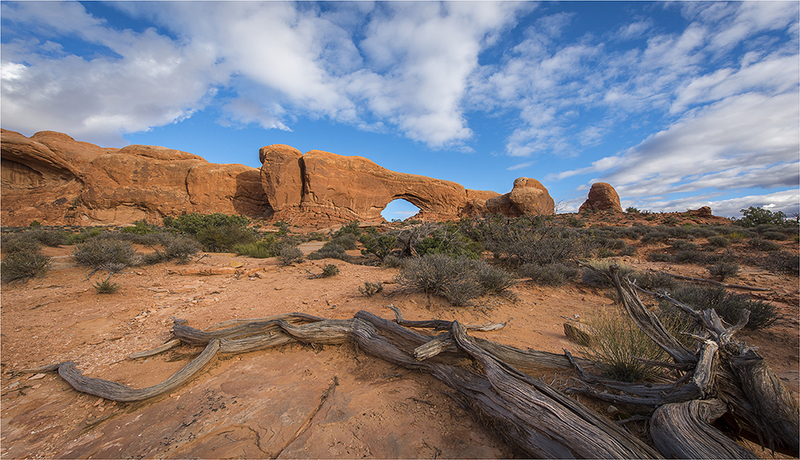 Our next destination was Arches National Park with some stops along the way to view The Fluted Wall and other attractions. 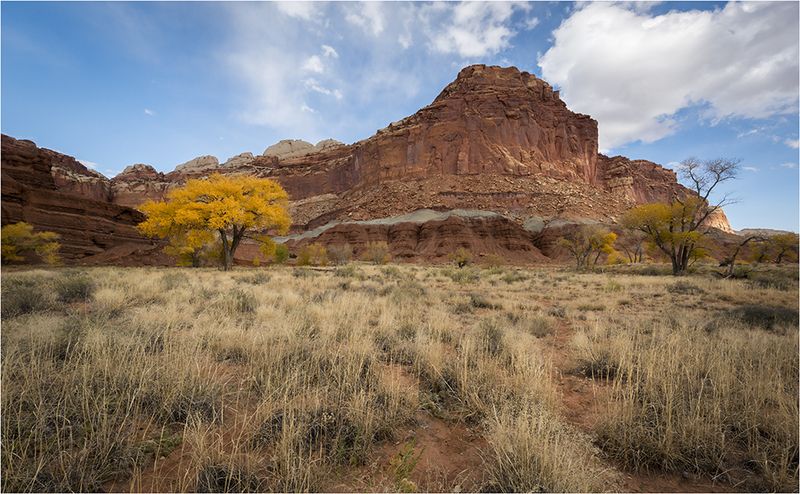 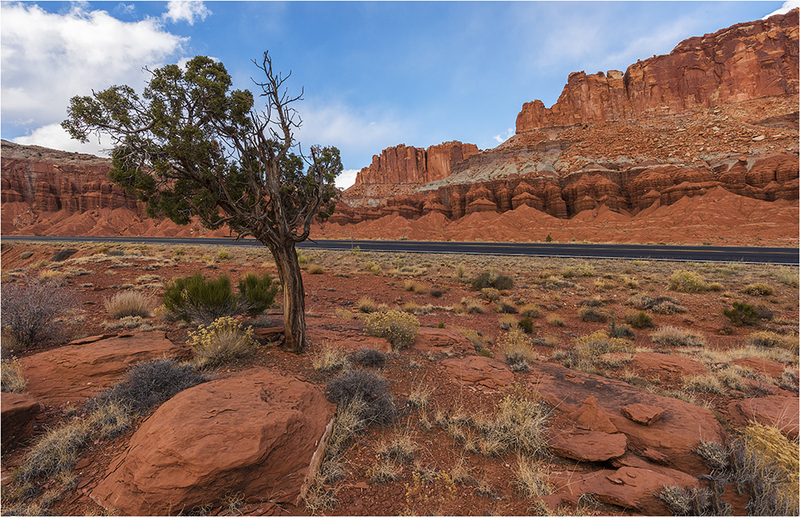 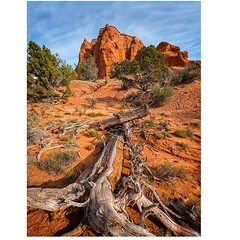 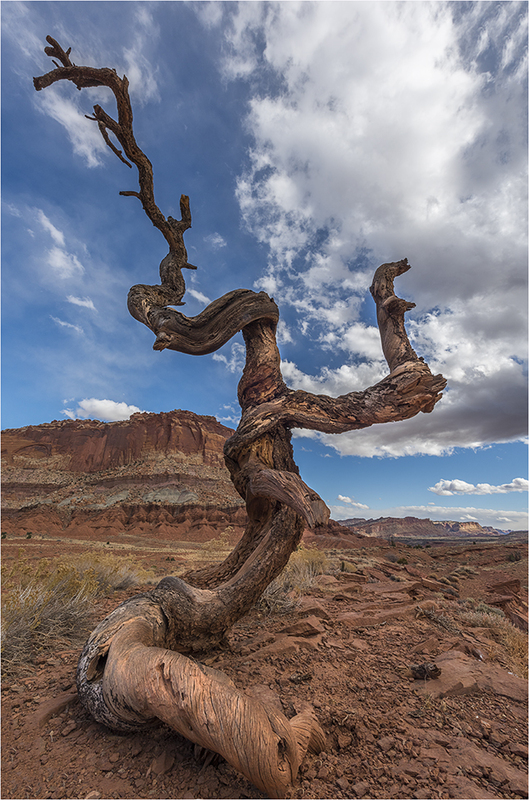 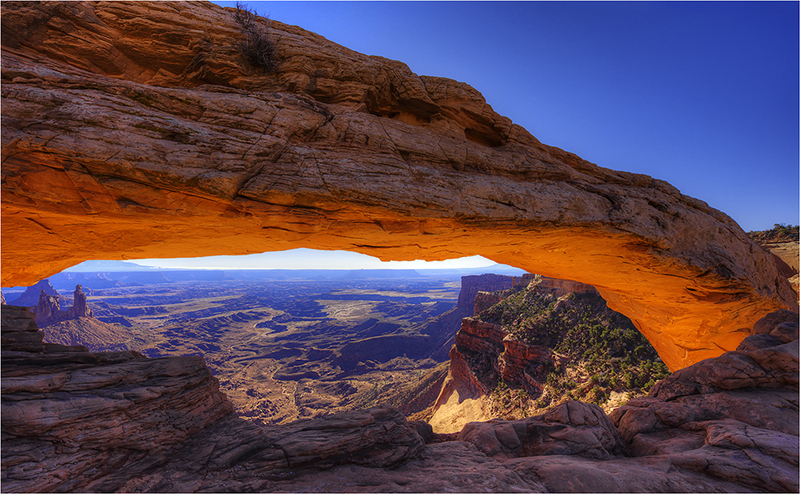 Following on are a couple of shots of Mesa Arch in Canyonlands N.P. 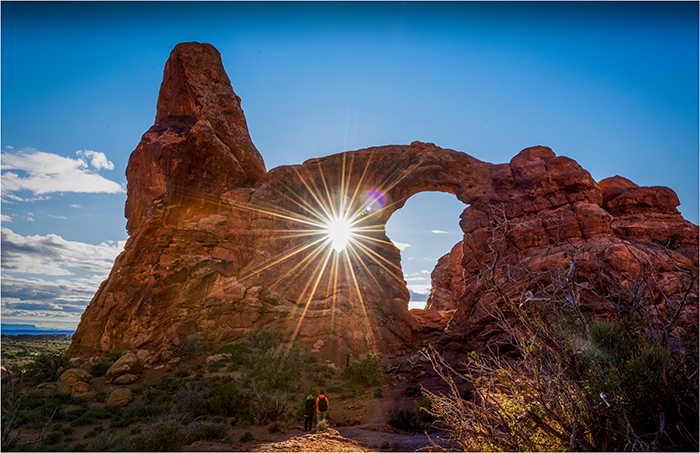 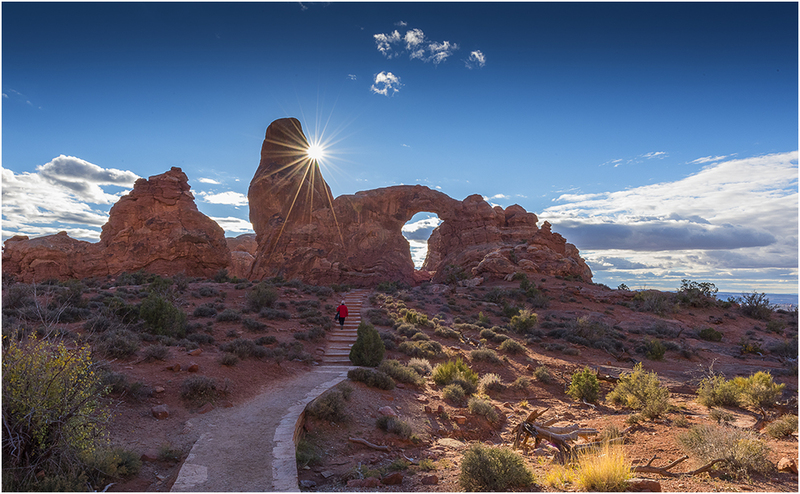 renowned for the way the sunlight reflects up under the arch giving off a luminous glow at the right time of day. 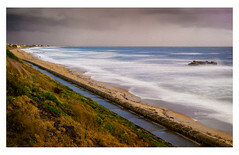 I’ll let the images tell the story but as you can see the skies are again interesting with fluffy white clouds. 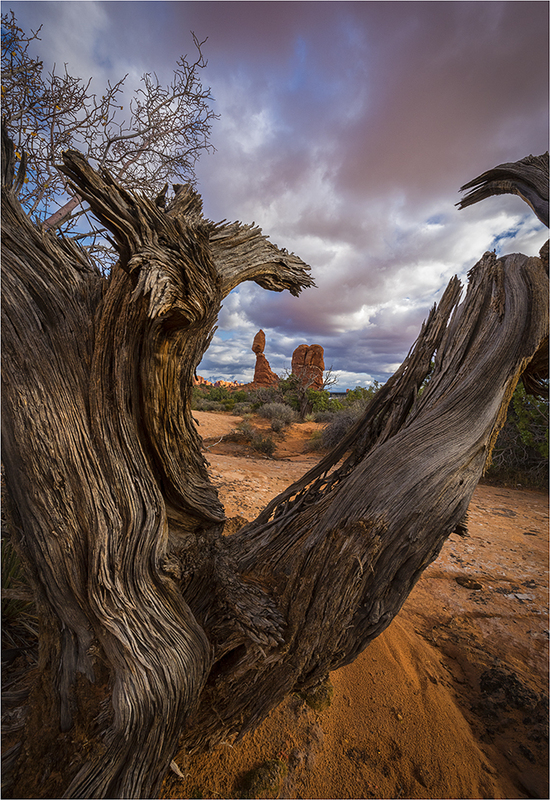 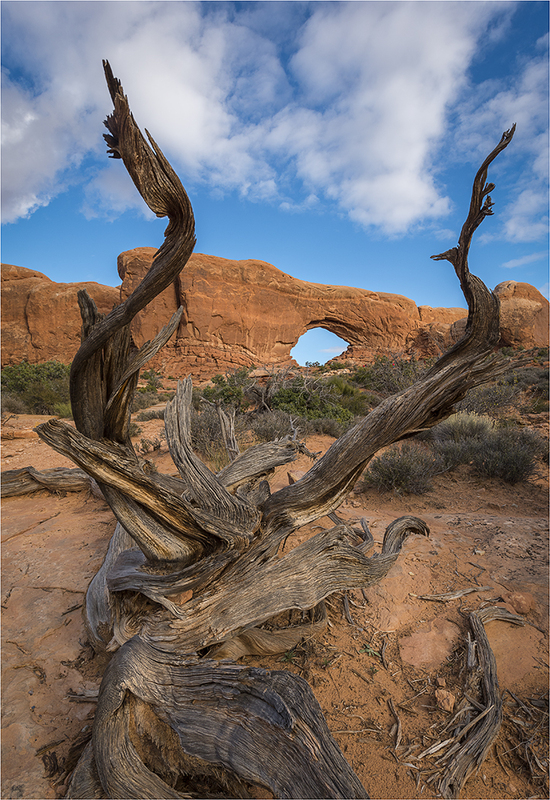 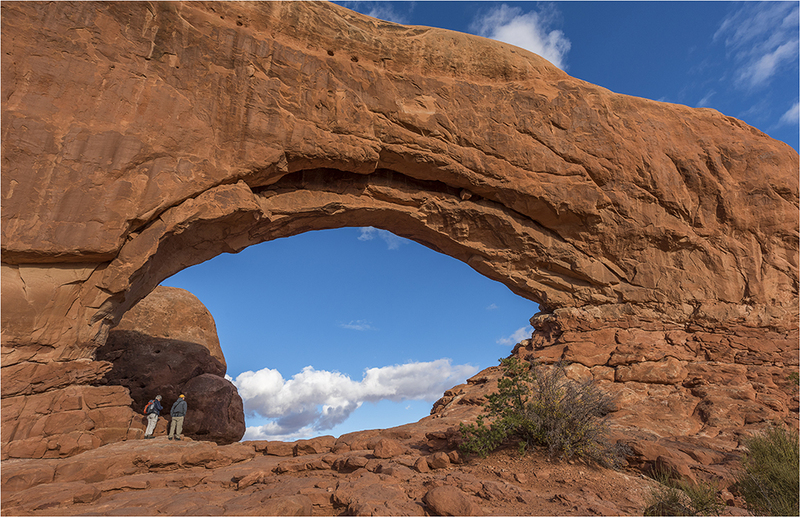 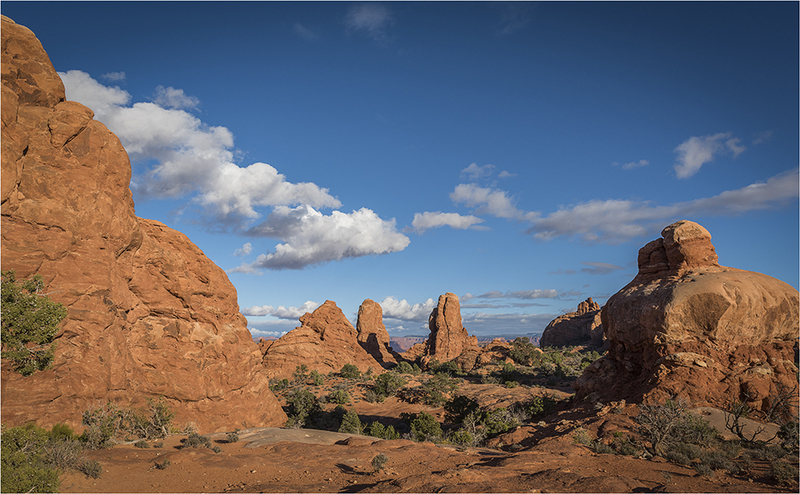 North Window – Arches N.P. 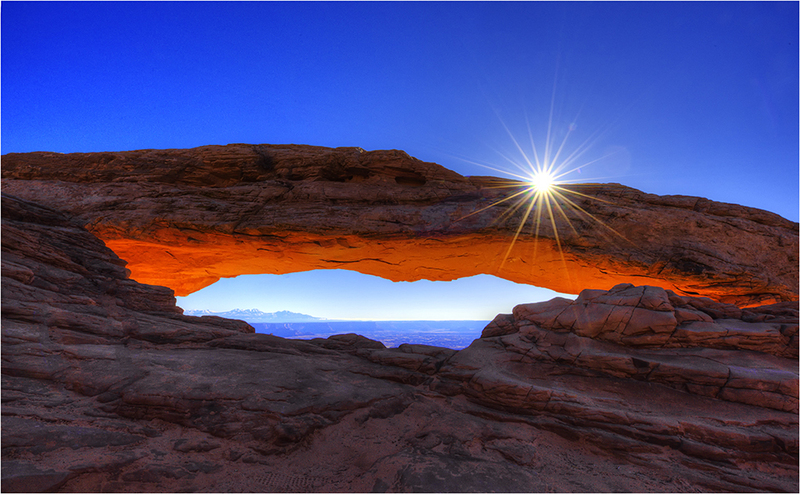 Mesa Arch – Canyonlands N.P.